Find out all the latest news about the Autajon Group : events, press releases, competitions, etc. 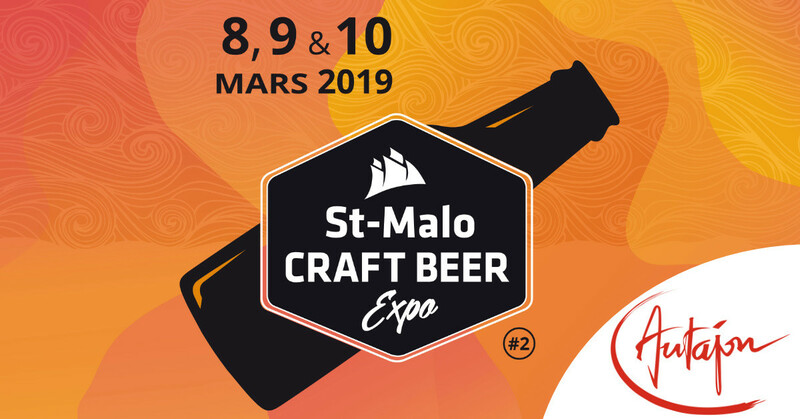 This year again, meet Autajon Group at the "Saint-Malo Craft Beer Expo" on March 8,9 & 10, 2019. After the success of its first edition and 4000 visitors, Saint-Malo Craft Beer Expo has become the largest artisanal beer event in the west of France. The exhibition is highlighted by the organization of a day dedicated to professionals from the beer world. Join our sales teams during this day dedicated to professionals, on March 8, 2019 to discuss our creative beer label solutions. You can meet our partner BtoBeer's ambassador on March 9 and 10. Find out more about the Saint-Malo Beer Expo 2019.